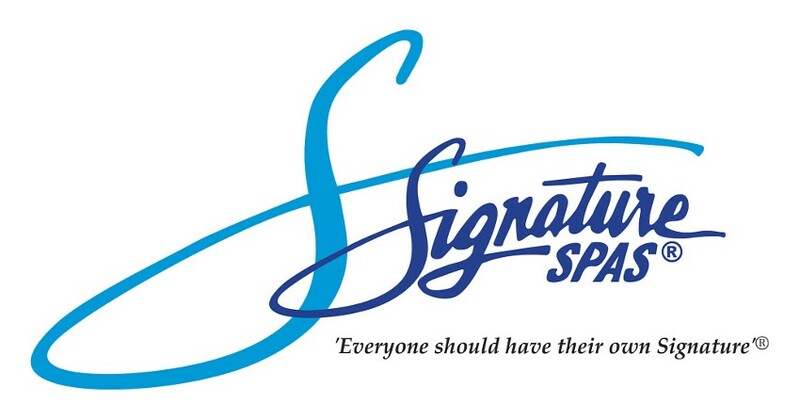 The Platinum Eclipse® is a complete family retreat with standard features such as Signature Scents aromatherapy, multi sequence LED lighting and ozone. 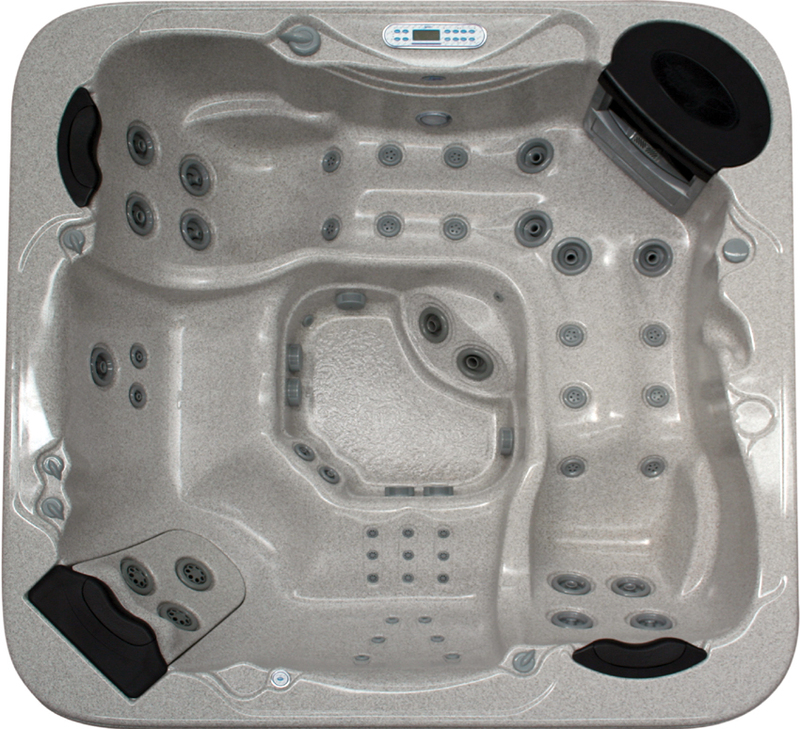 Built for relaxation and hydrotherapy, the Platinum Eclipse comes with 2 ergonomically designed recliners for body hugging comfort and 3 upright seating areas. 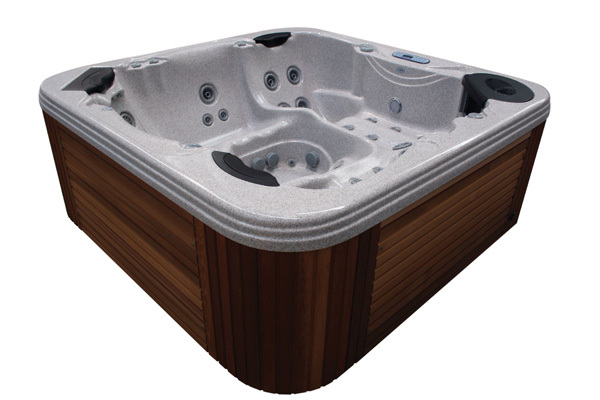 The Platinum Eclipse is large enough to fore fill the needs of any family. Available in portable and in-ground models.